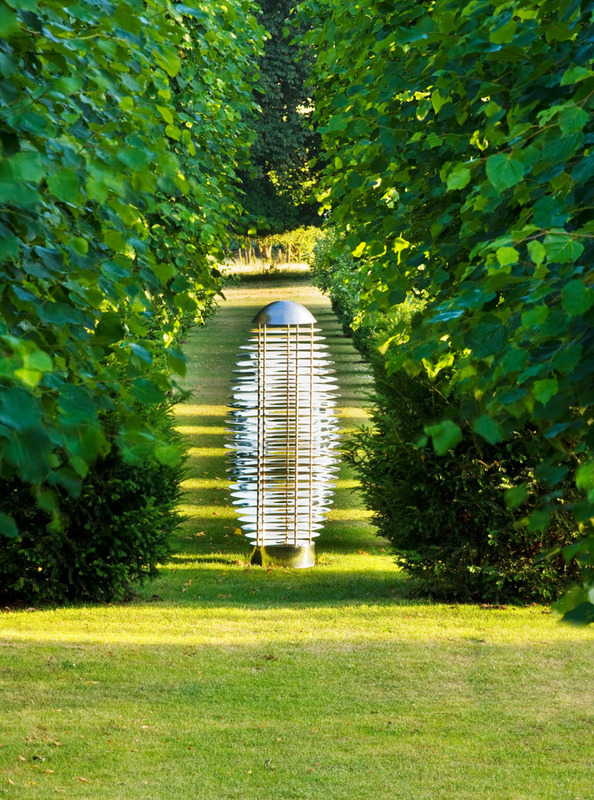 I was first introduced to David Harber by Fiona Stephenson who I worked with when I was training. Sadly I have not yet been able to feature any of David’s work in any of my designs, but I’m sure I will at some point in the future. 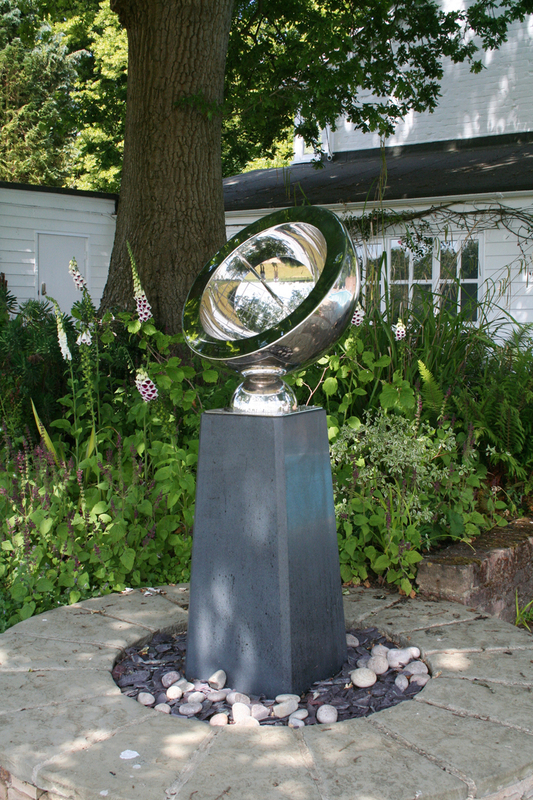 Today’s post showcases some of David’s work which includes a wide range of catalogue and bespoke pieces. 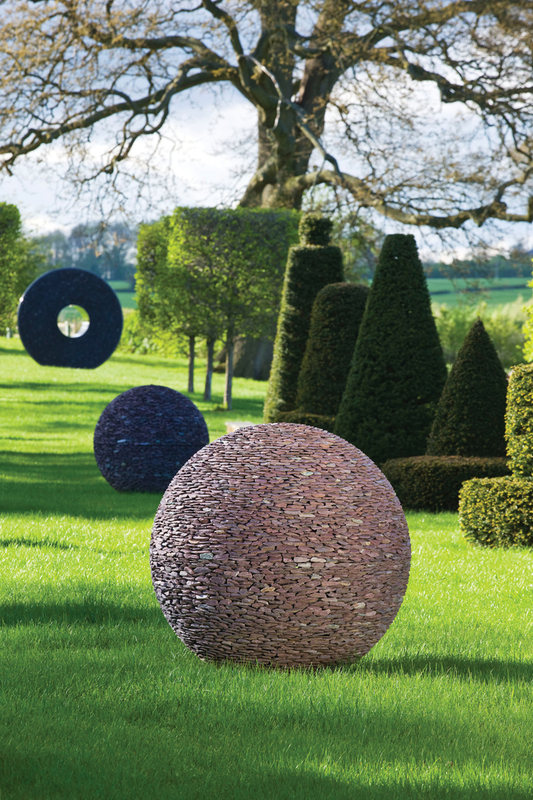 Every piece of sculpture is handmade by a team of master craftsman. 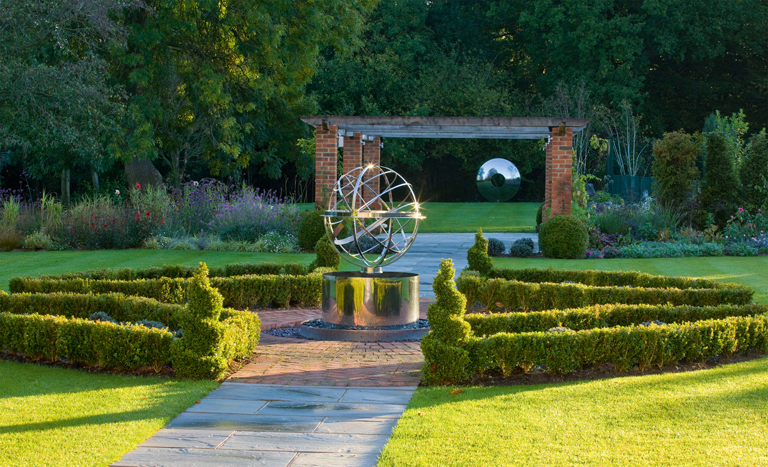 David’s story started with the sundial and over the years his designs have become more modern and contemporary. 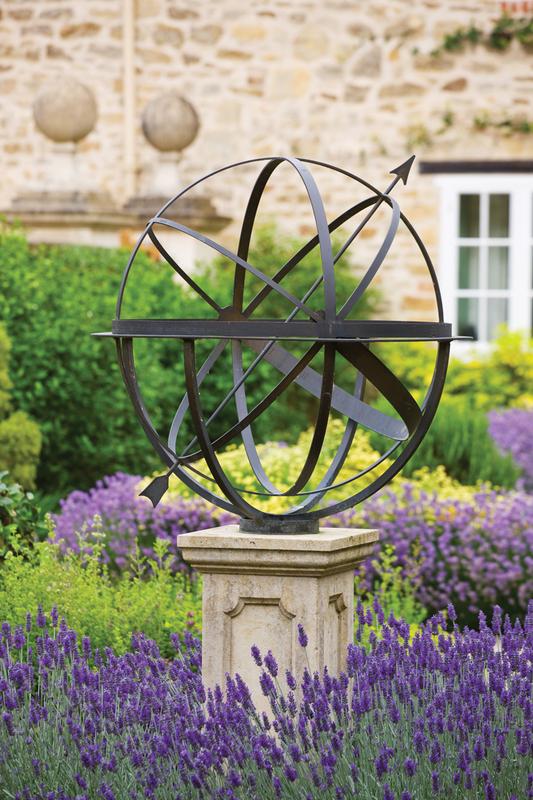 The Armillary Sphere is available in stainless steel, brass and bronze. 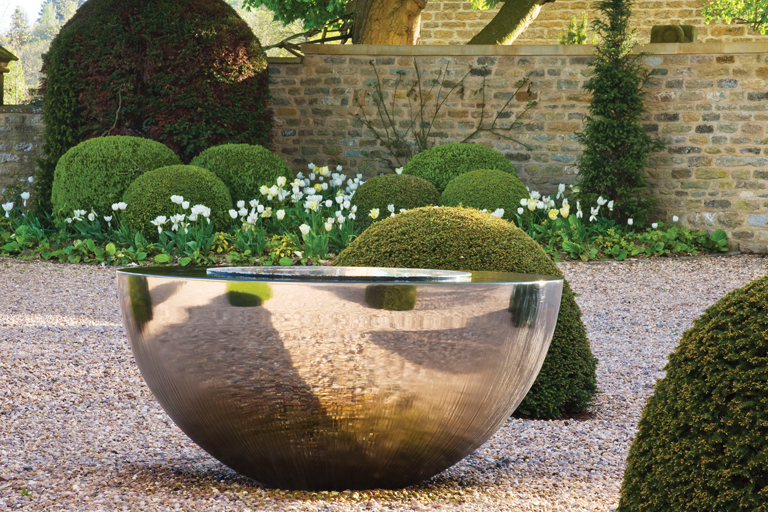 One of my favourite pieces is Mantle, a stunning spehere which is made up of hundreds of bronze leaves. 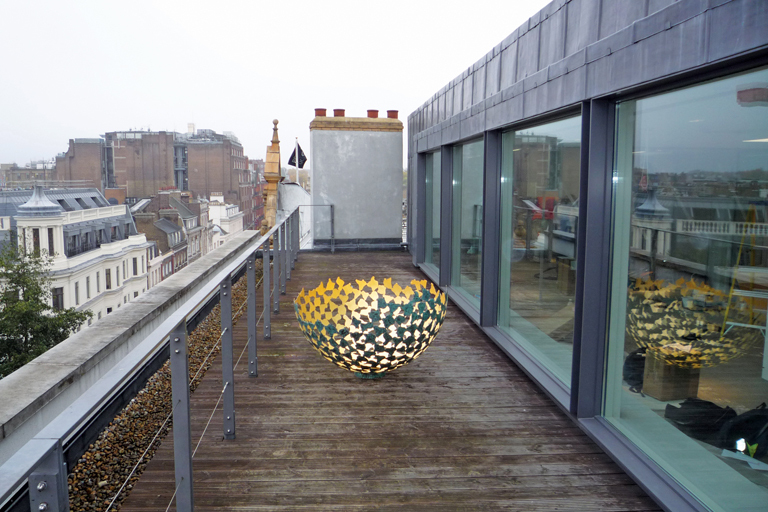 The underside of each leaf is gilded with 23 3/4-carat gold leaf which makes the interior glow however grey the day. 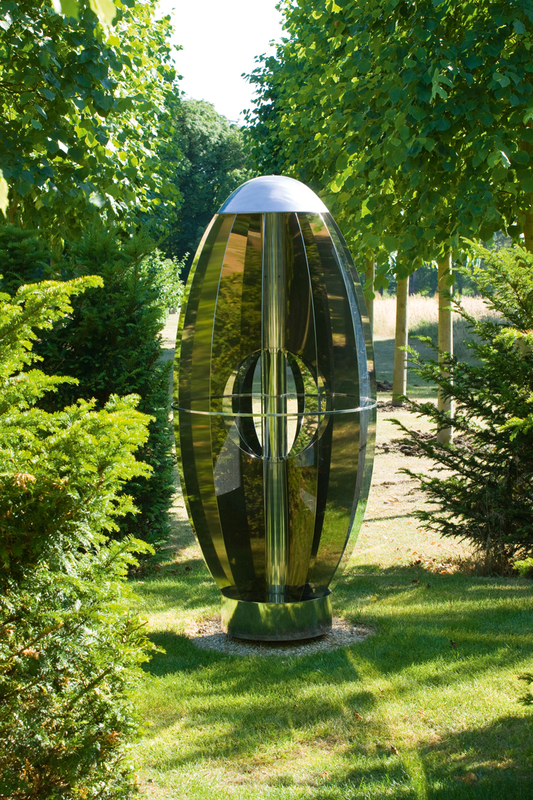 The Ether sculptures consist of a series of mirror-polished stainless steel wafers. From certain vantage points, the layers seem to disappear into thin air. 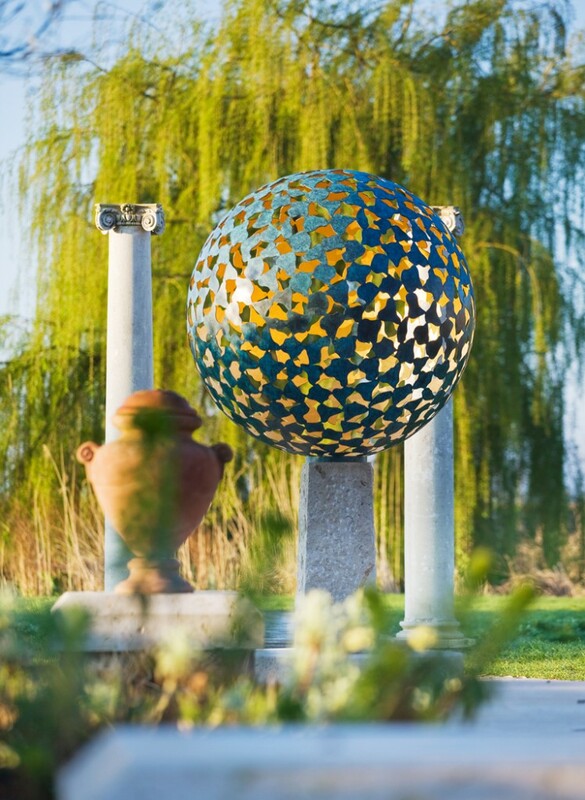 David Harber also make water features. 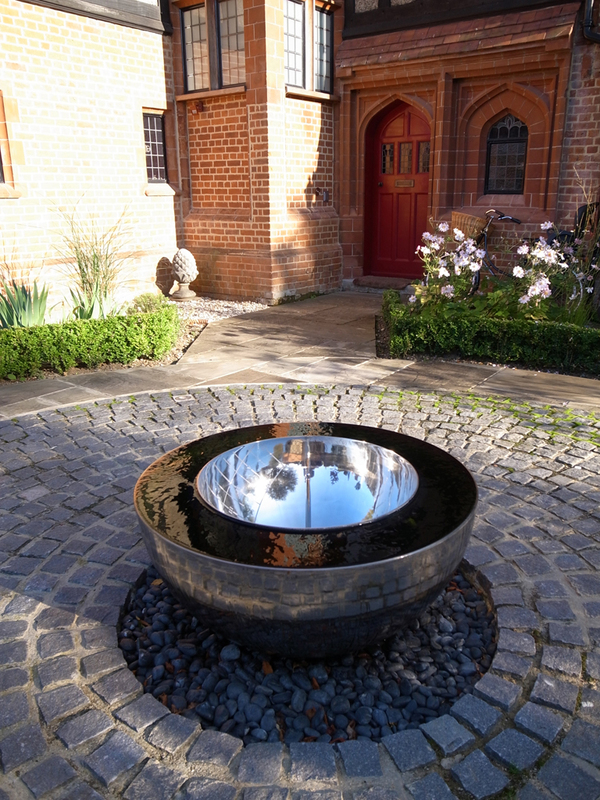 One of my personal favourites is the Chalice. 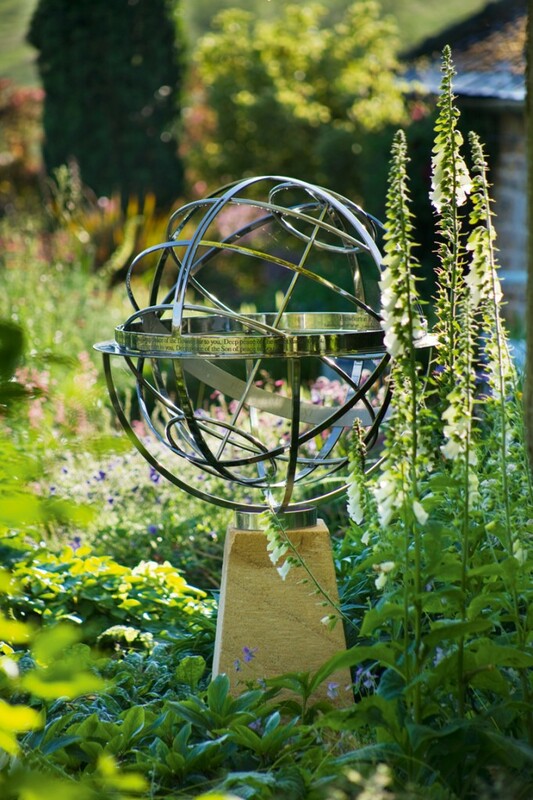 The water is pumped in a circular motion which swirls over the outer rim and glides down the outside of the sphere. 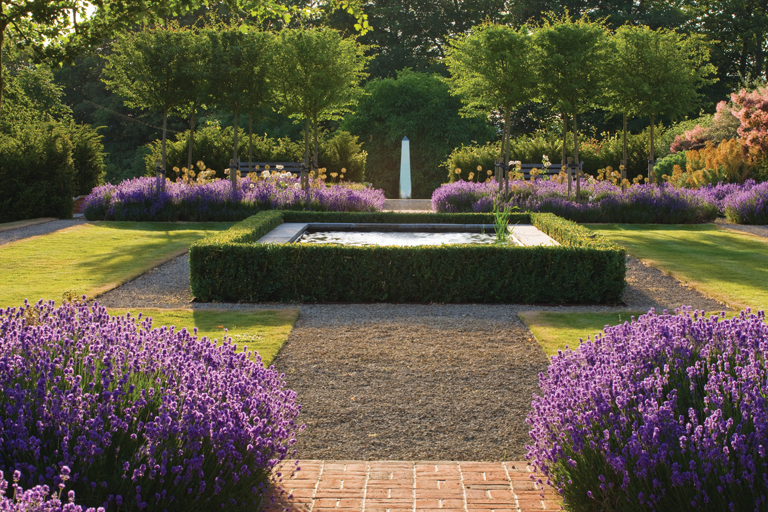 This is just a selection of David’s work and I urge you to have a look at the David Harber website for details of the full range. You may also be interested in attending their next open day which takes place on Saturday 6th October at their workshop in Oxfordshire.